Sauté your food in olive oil. Roast vegetables and other foods with olive oil. Sear seafood and chicken in olive oil. 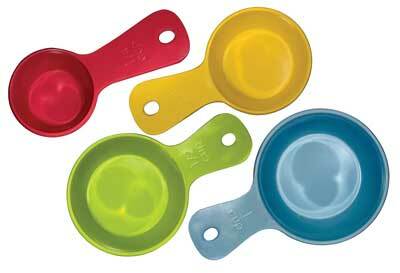 Use baking recipes that call for olive oil or other healthy fats such as canola oil. 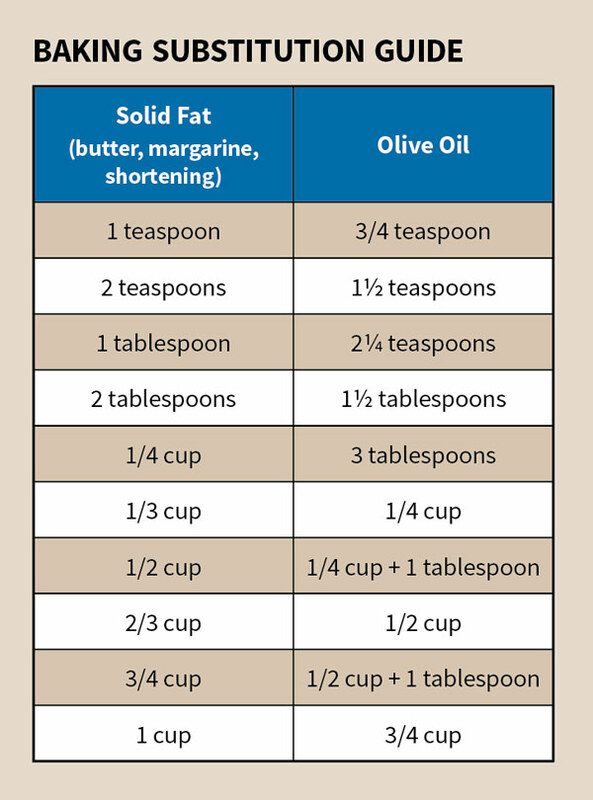 You can also use the baking substitution guide to help swap butter for olive oil in recipes.